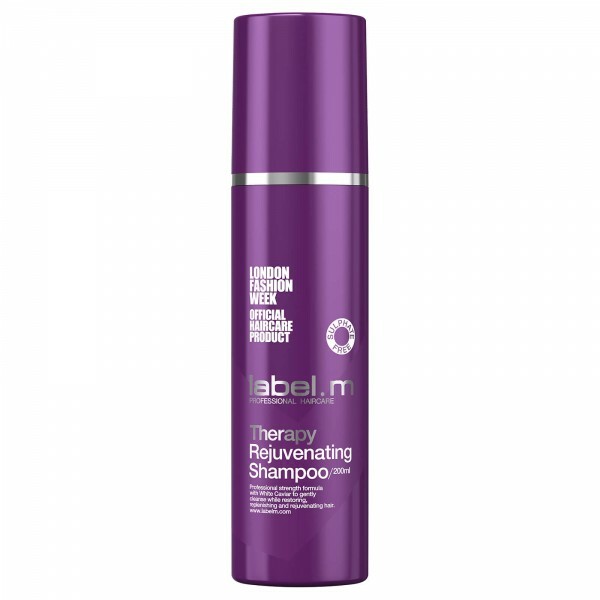 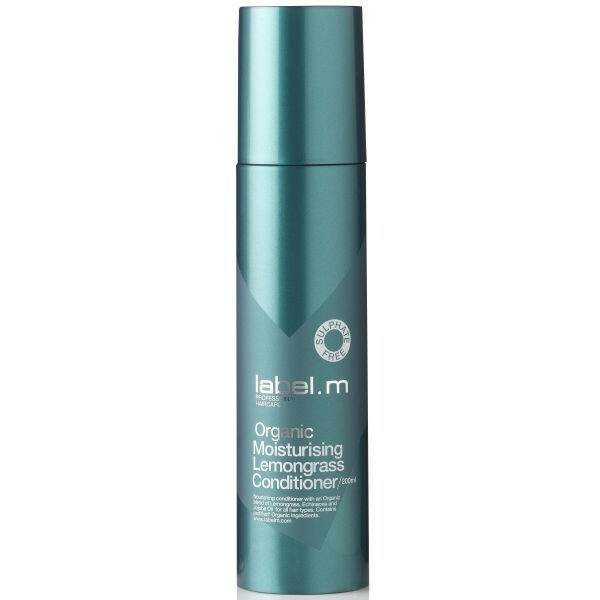 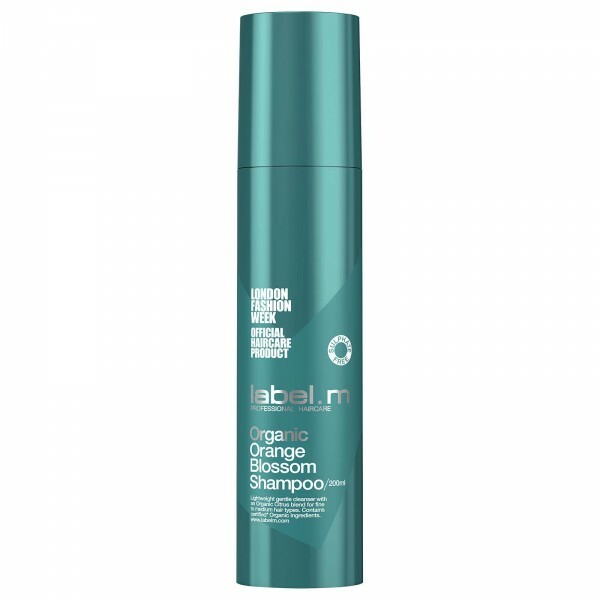 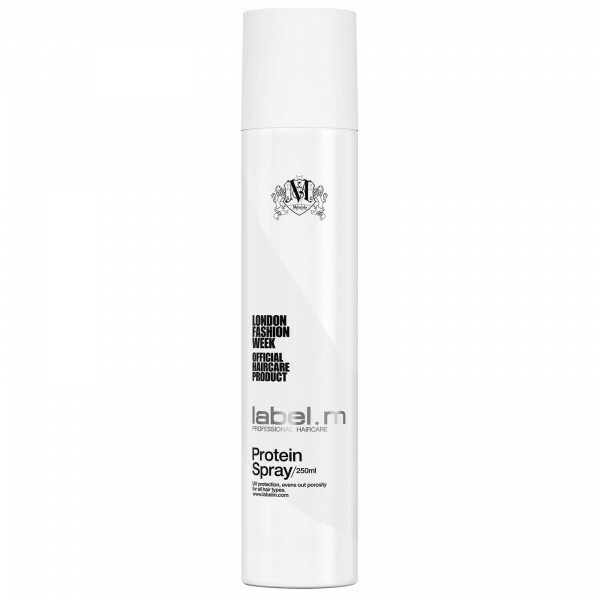 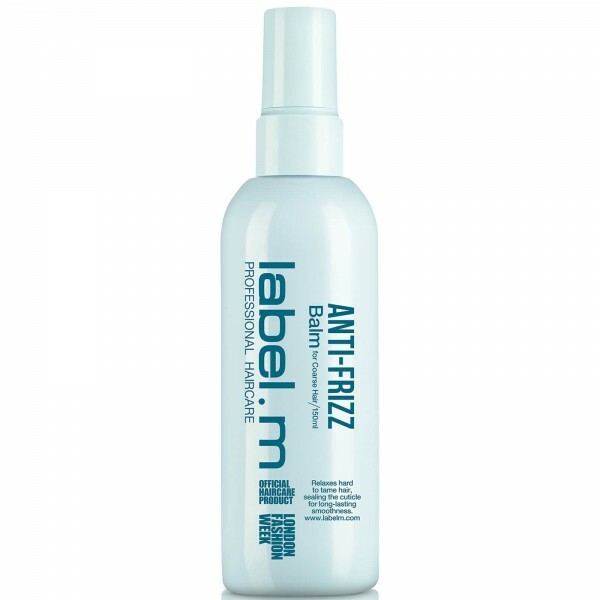 Versatile enough for all hair types, this multi functional label.m Shine Mist spray works by evenly dispersing a virtually weightless mist, that imparts shine with added UV protection, to streamline your style so it’s really smooth and healthy looking. 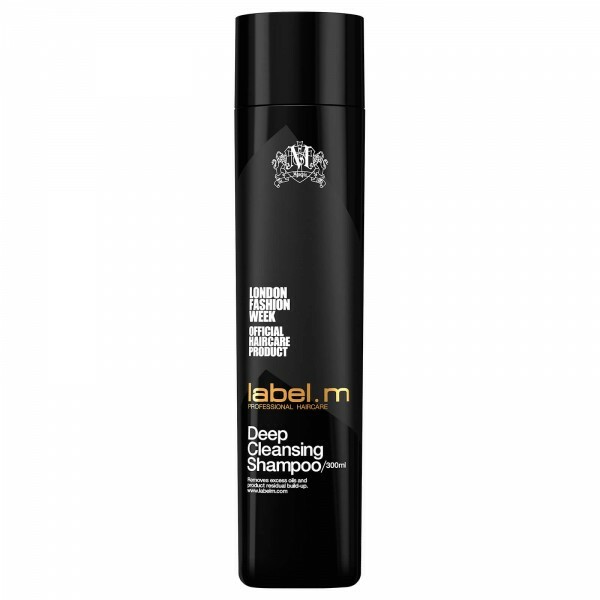 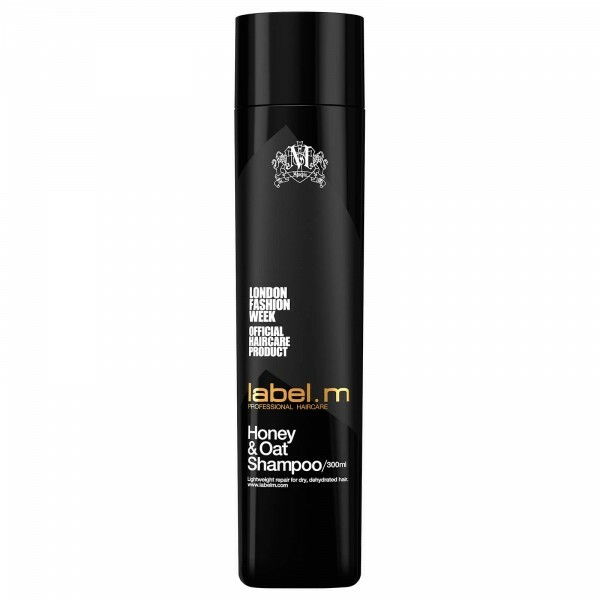 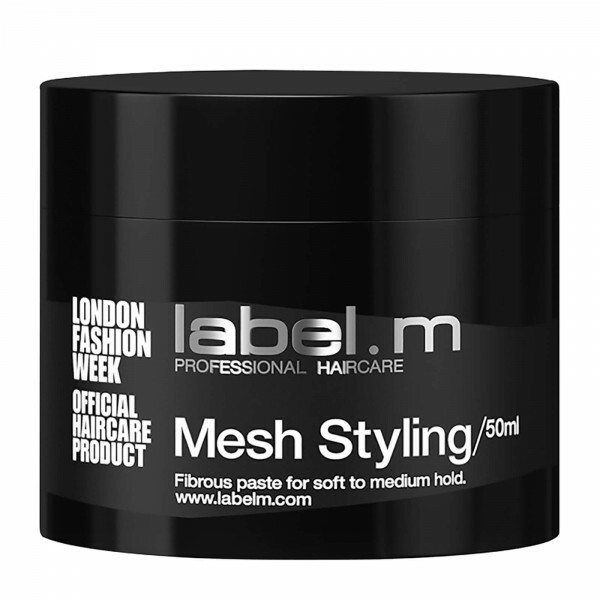 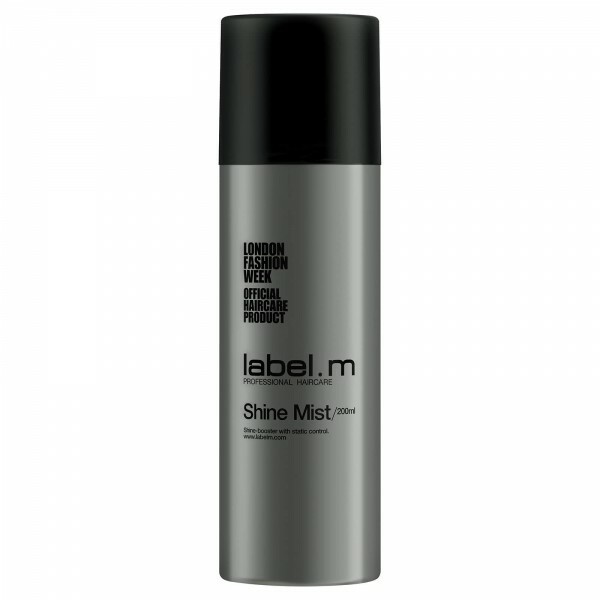 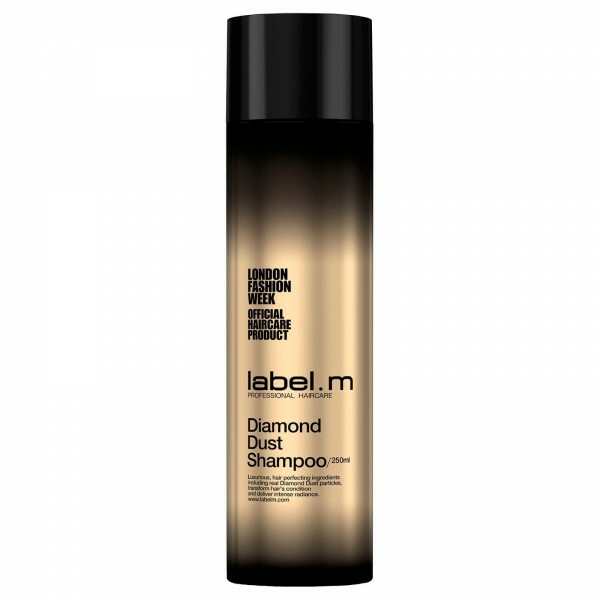 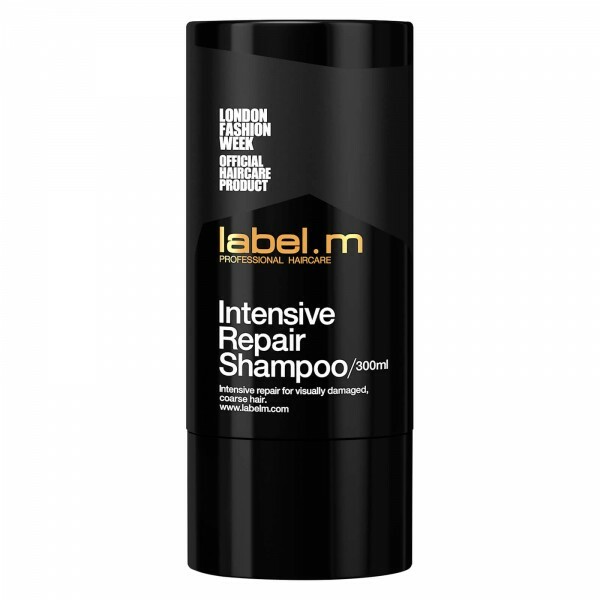 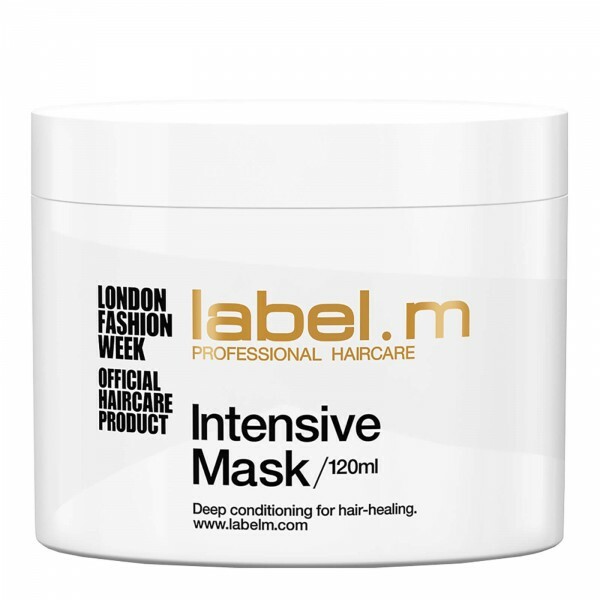 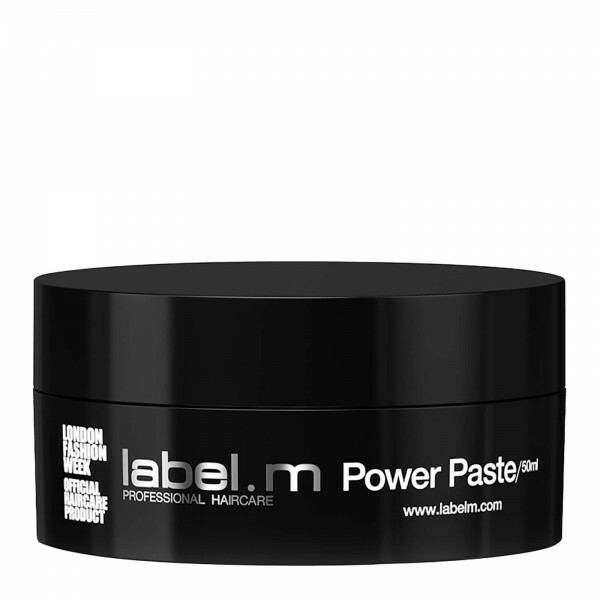 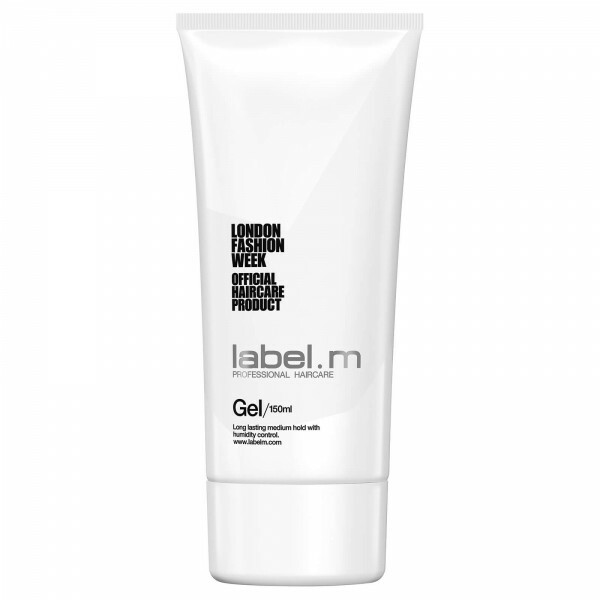 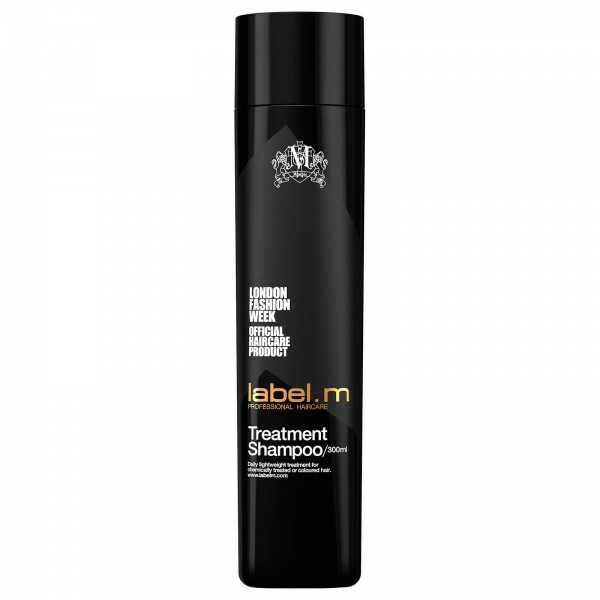 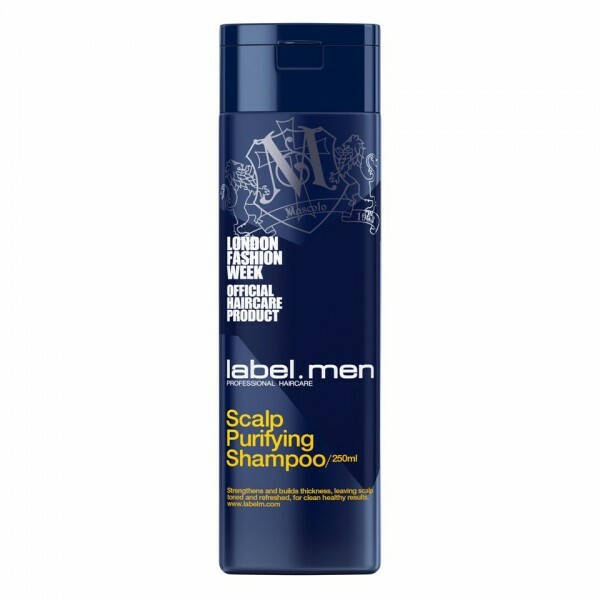 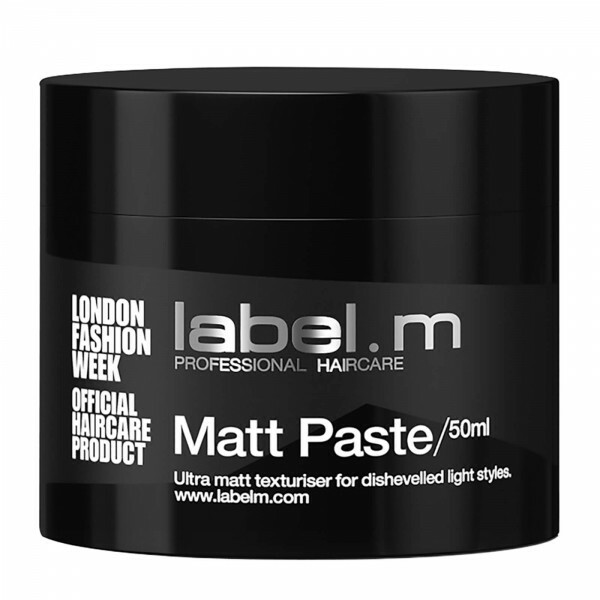 label.m Shine Mist has been developed for professional stylists under the creative eye of a dynamic international artistic team, led by Toni & Sascha Mascolo, whose expertise in creating innovative hair formulations (backed by education) is where fashion meets iconic styling with transcultural appeal. 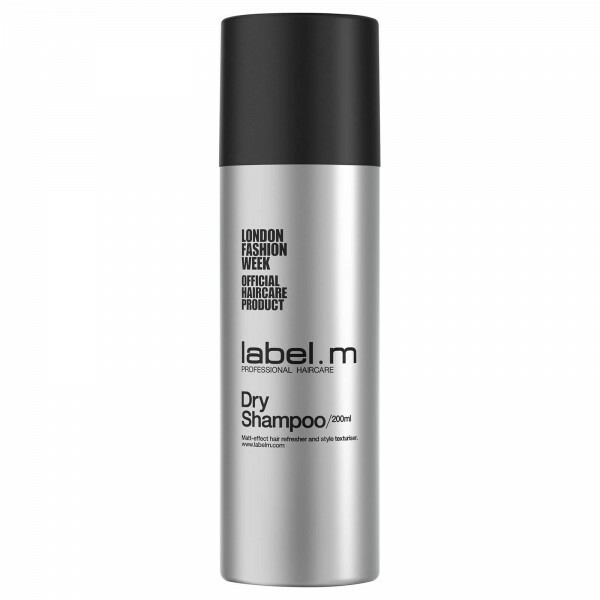 Mist hair from approximately 25-30cm away on wet or dry hair. 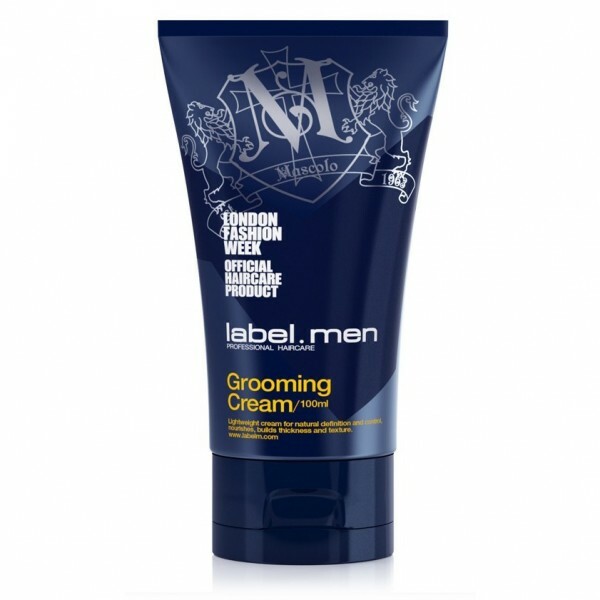 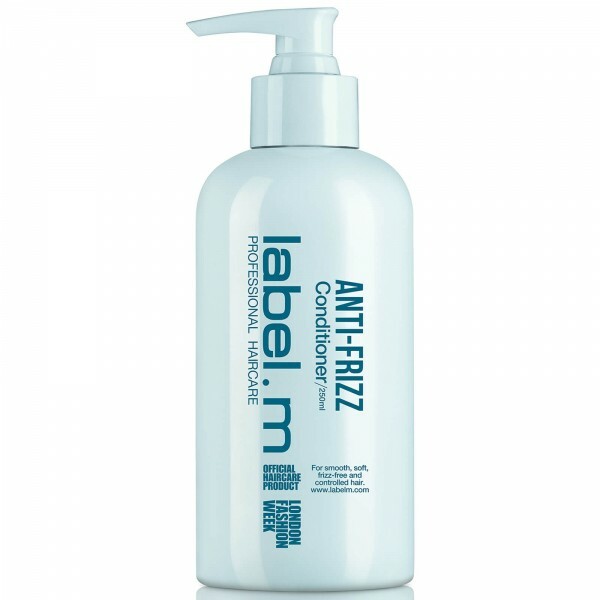 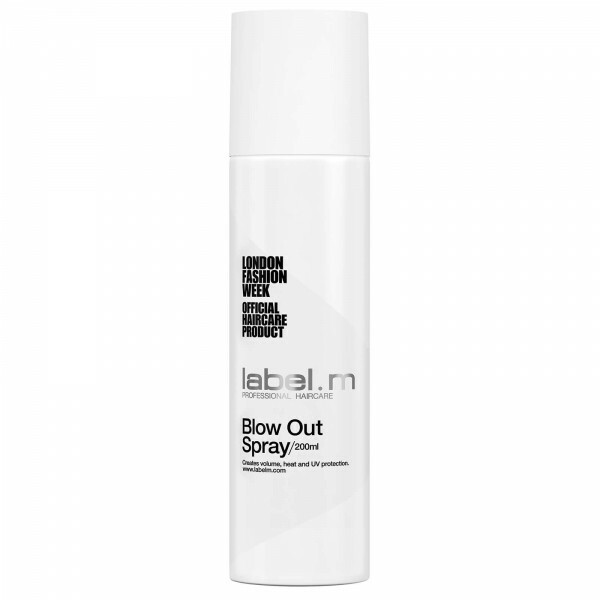 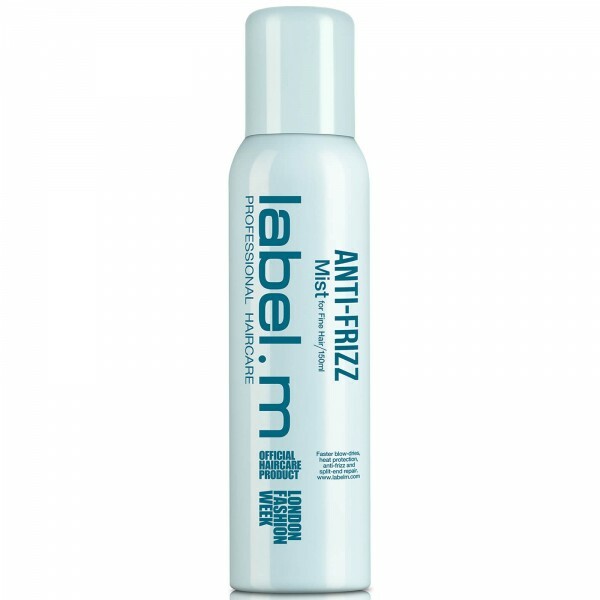 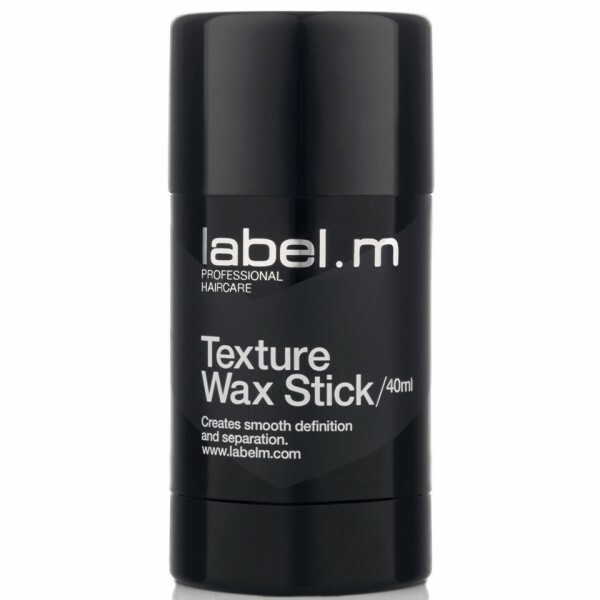 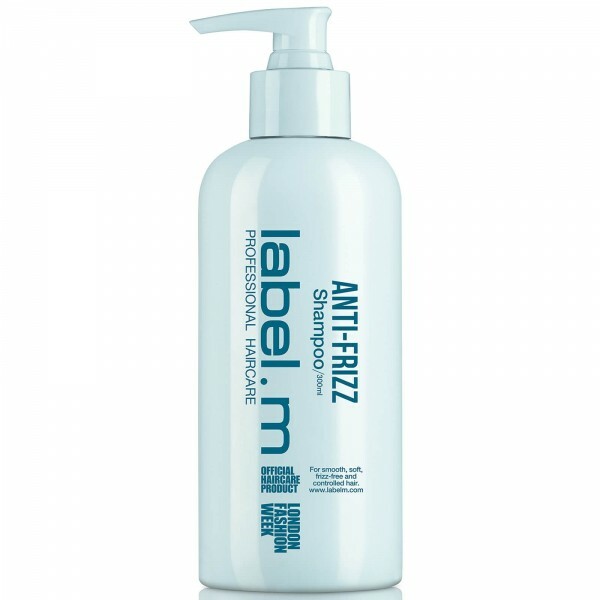 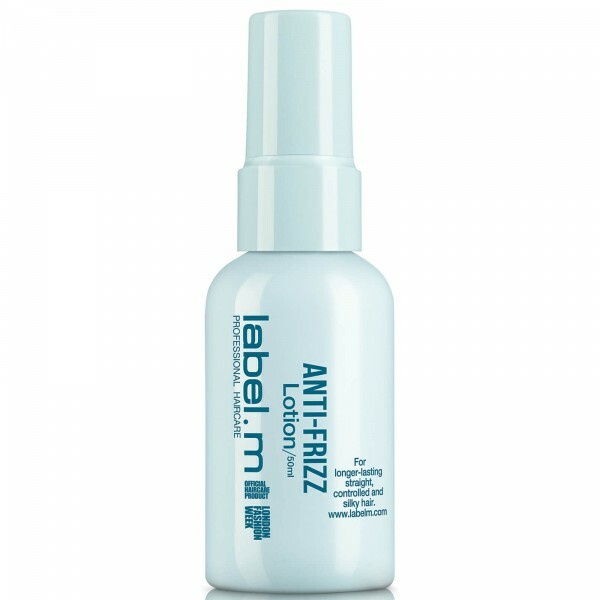 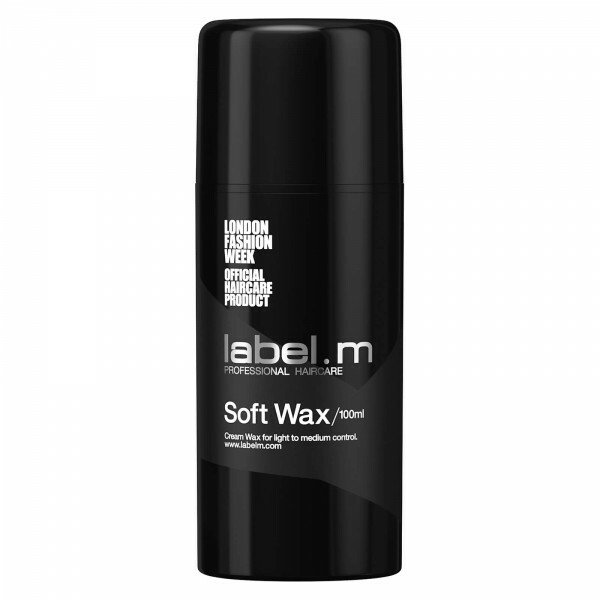 Spray on mid lengths and ends to maintain body.